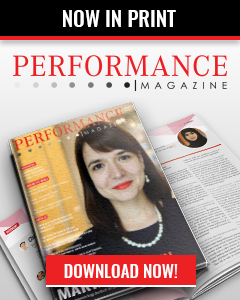 A common disappointment among managers in regards to measuring performance is that in practice, in many cases, the key performance indicators (KPIs) monitored do not seem relevant as they are not connected to the strategy. 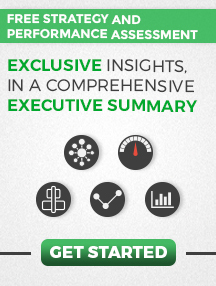 How can you improve Key Performance Indicator reporting? 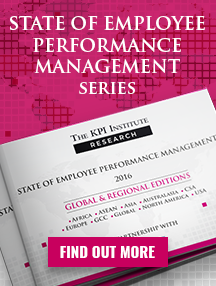 Reporting is an important stage in the performance management process, although managers can sometimes fall into the trap of considering it as the end of the performance cycle. However, just reporting performance data will not ensure the improvement of results. Improvement is only possible when decisions are made based on the insights provided by data. 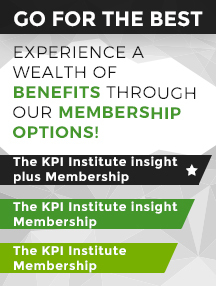 What is KPI Balancing and why is it important for businesses? 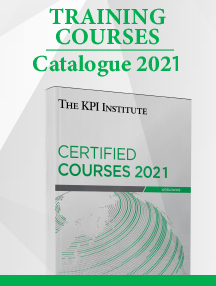 According to a poll conducted by The KPI Institute on LinkedIn, Selecting Key Performance Indicators (KPIs) has been highlighted as the most difficult aspect in deploying KPIs, with more than 50% of respondents choosing this option when asked: “What is the most challenging aspect in working with KPIs?”. Which data matters the most? The evolution of technology has always been an important factor, shaping societies and economies alike.